We have reached the halfway mark of 2018 and this year has very good in terms of the games that PS Plus have released. I think I have already downloaded more games this year as compared to previous years..
Let's see what June has in store for us.. Nothing for me this month, but some good games again. Ghost Recon: Future Soldier is good, definitely get it if you still own a PS3. 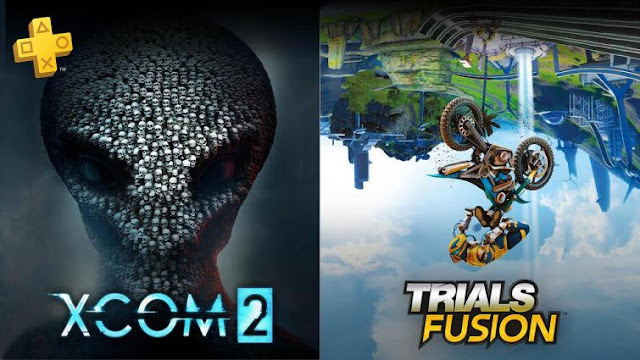 XCom 2 and Trials Fusion are also addictive if you want something different. Don't forget to download last month's games before they are gone!